Im Tirzu CEO Matan Peleg says Higher Education Councils' decision to investigate university legal clinics is historic step forward. The Israeli Council for Higher Education (CHE) recently adopted a resolution aimed at uncovering the domestic and foreign influences on Israeli universities' legal clinics. Over the past several years, there have been increased allegations that the legal clinics in Israeli universities maintain a severe political bias, particularly in the direction of anti-Zionism. A legal clinic (also law clinic or law school clinic) is a law school program providing hands-on legal experience to law school students and services to various clients. Clinics are usually directed by clinical professors. In 2013, the Im Tirtzu grassroots Zionist student movement published a report highlighting the politicization at Haifa University’s Prisoners' Rights and Rehabilitation Clinic. The report drew attention to the clinic’s heavy involvement with the leftist anti-Zionist NGO, “Adalah,” which receives extensive funding from foreign governments. The Im Tirtzu report detailed how the clinic specifically focused on providing legal defense for terrorists who murdered Jews, while disregarding thousands of other prisoners who also could have benefited from legal defense. 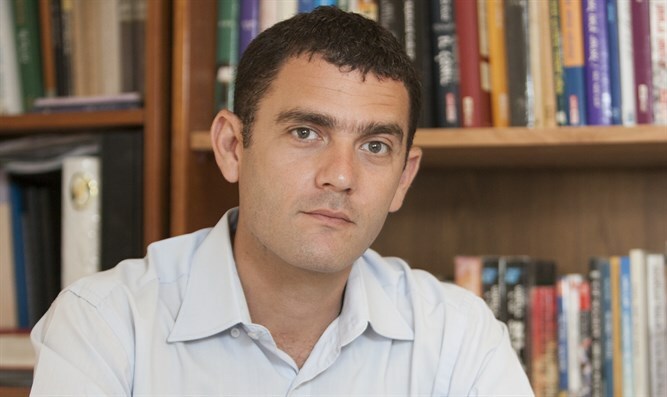 In a subsequent Knesset meeting that discussed Im Tirtzu’s report, then Minister of Education Shai Piron announced the formation of an international committee of experts that would investigate the activities of the legal clinics. The committee also recommended that, “Cooperation should be increased between the activities of the clinics and the institutions’ faculty and research centers." The Council for Higher Education adopted virtually all of the conclusions from the Im Tirtzu report. After learning of the committee’s report, Im Tirtzu CEO Matan Peleg said, “After Im Tirtzu exposed the severe politicization occurring at the legal clinics, we closely followed this issue. We have shown in many discussions how the problem does not begin and end with a few isolated cases, but is widespread." “The committee’s conclusions represent a historic correction,” Peleg added. “It will help prevent foreign government-funded organizations from conducting anti-Zionist indoctrination while at the same time working on behalf of foreign political interests. The legal clinics need to work to benefit the citizens of Israel and not those seeking to destroy the state."